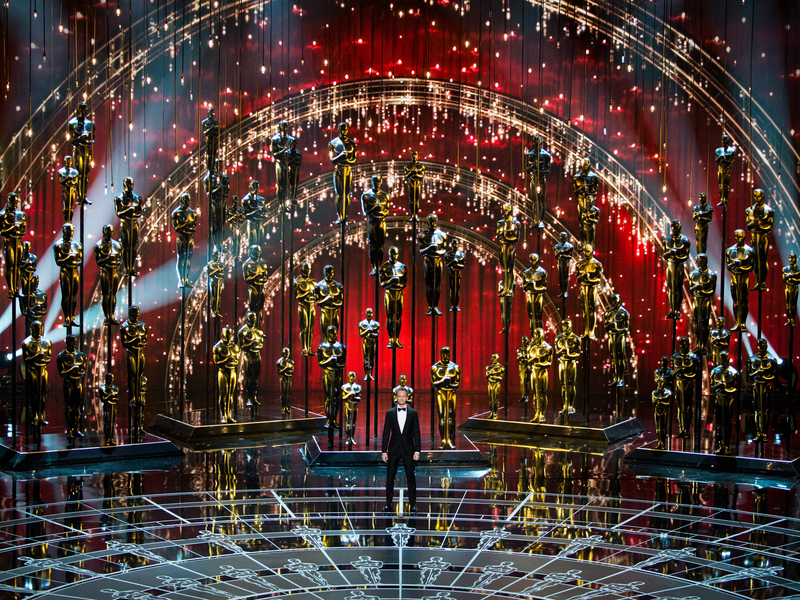 Blissfully, the guessing game is over: all 24 Oscars have been dished out, the nominees have raised their glasses and gone home, and we can get to instantly forgetting which films made it to the finish line. 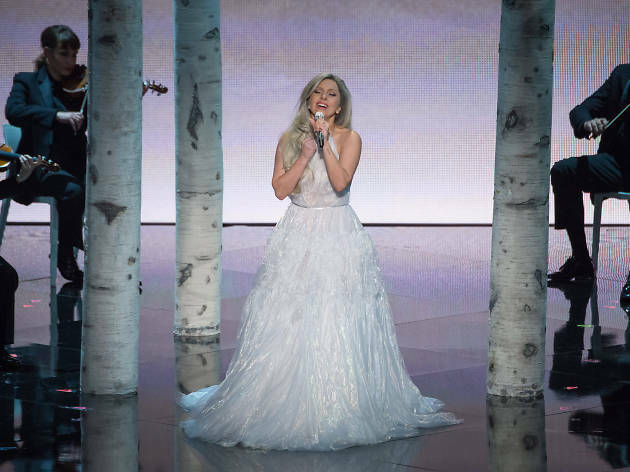 Before we do, though, here are ten takeaways from the 2015 ceremony—that is, if you can call anything involving Lady Gaga singing tunes from The Sound of Music a "ceremony." Much will be said about the deflating prospects of Boyhood, a film that went from critical darling to inevitable winner to virtual bust. (It only took home a single award for Patricia Arquette’s supporting performance.) 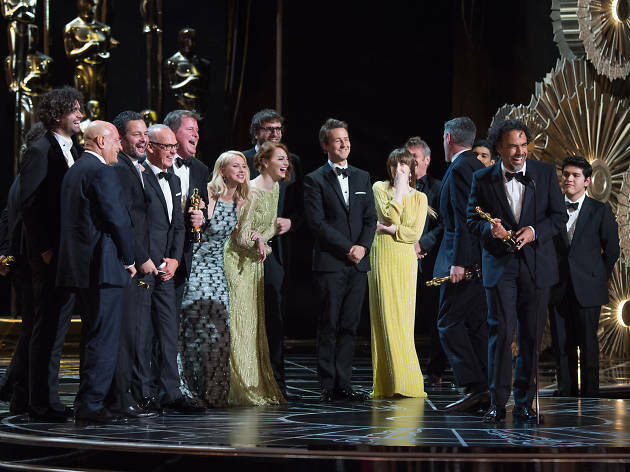 Perhaps all the happy talk around the movie’s Oscar chances had little to do with the way the Academy actually thinks: the opportunity to salute Birdman, a film about a Hollywood actor’s redemption, proved too tempting. 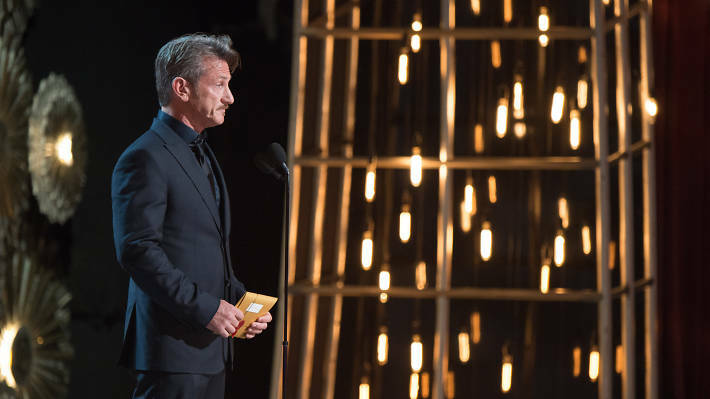 Neil Patrick Harris did an expectedly sharp job hosting, shoehorning in jabs about the nominees ("Hollywood’s best and whitest—I mean brightest"), and Edward Snowden’s mysterious absence from the podium after the win by the documentary CitizenFour. But even an inert running gag about his own Oscar picks couldn’t eclipse the success of his opening song, "Moving Pictures," complete with a furious Jack Black takeover and plenty of jokes, evidence that it’s possible to do those well. 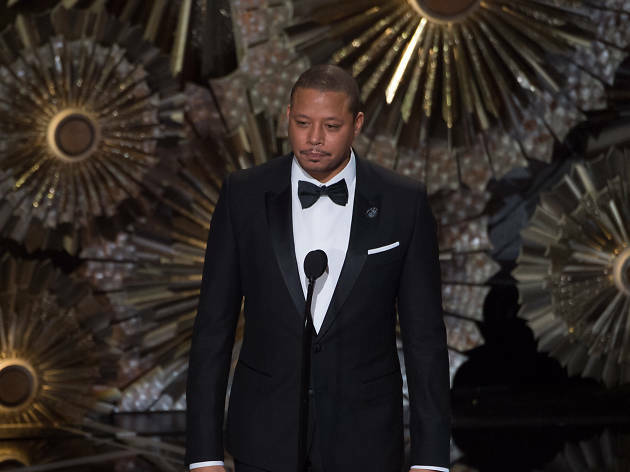 Even without last year’s lengthy tributes to "Hollywood heroes," the show still seemed to last forever, sometimes entertainingly, as when presenter Terrence Howard seemed to lose the thread, banging into the mike stand and threatening to take down the whole show with his brain fart. Another fun fact: we were 30 minutes into the broadcast and only a single award had been given out. 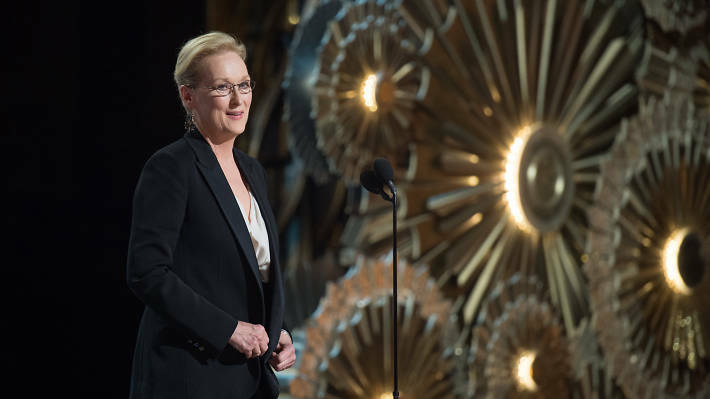 Patricia Arquette took a little Twitter snark for her Fraggle-esque hairdo, but ultimately scored the evening’s most stand-up-and-cheer moment (something Meryl Streep, in fact, did), when she shouted out for women’s equal pay at the end of her acceptance speech. 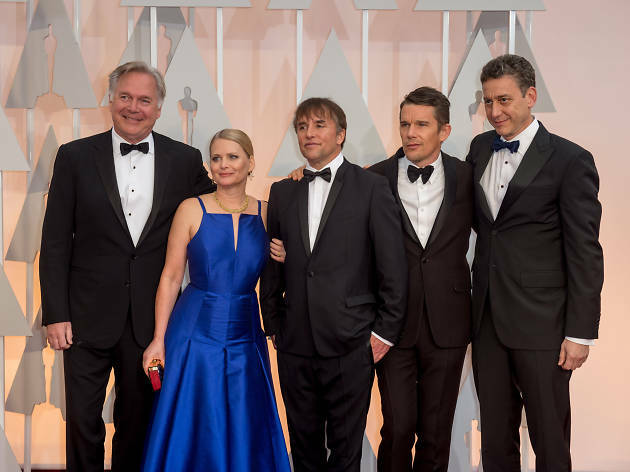 And screenwriter Graham Moore, winning Best Adapted Screenplay for The Imitation Game, turned his emotional speech toward his own suicidal teen years and a plea for outsiders to "stay weird, stay different." 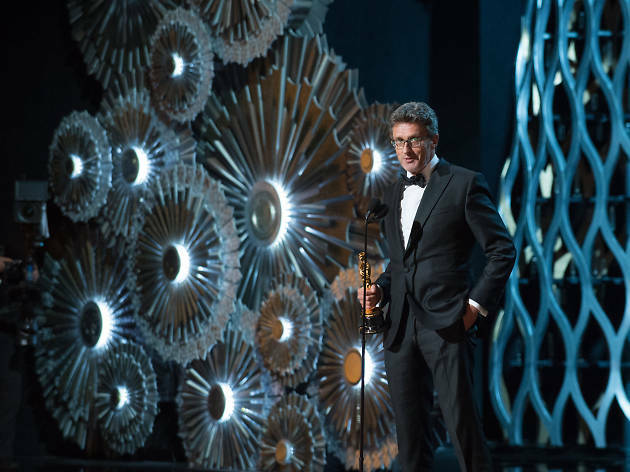 Impressively, director Pawel Pawlikowski, winner of the Best Foreign Language Film Oscar for Ida, paid zero attention to the syrupy strings threatening to play him off. 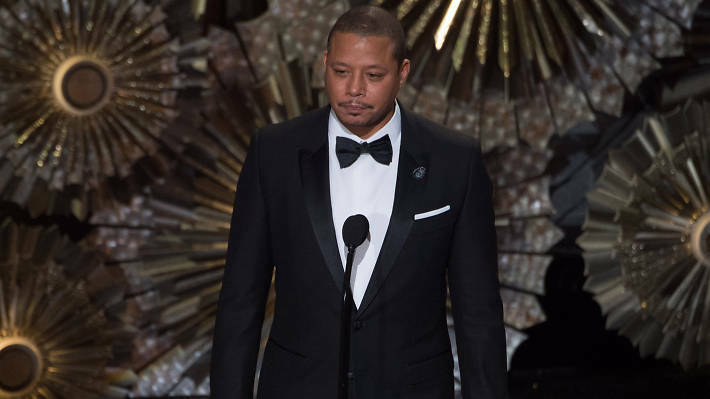 He just kept going with his speech, to the delight of the crowd, until a second orchestral cue rose up—which he pretty much ignored as well. That’s the way you do it. Really, how often is this going to happen in your life? Are they going to call security? 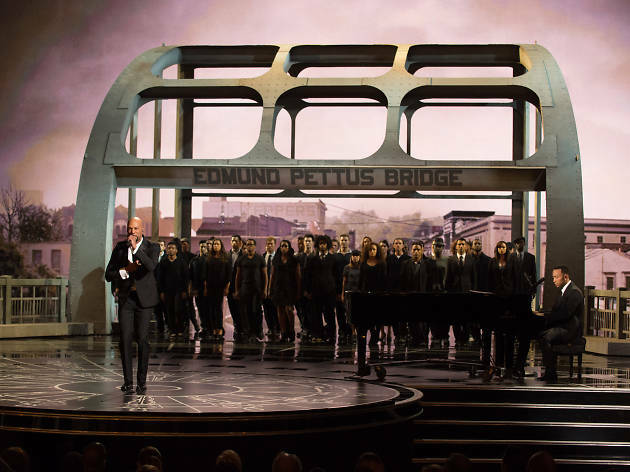 Eclipsing even their own euphoric Grammys performance, John Legend and Common were joined onstage by dozens under a replica of the Edmund Pettus Bridge depicted in Selma (tacky?) and marched their way to an Oscar win. (Those adorable Lego dancers and Devo’s Mark Mothersbaugh never had a chance.) 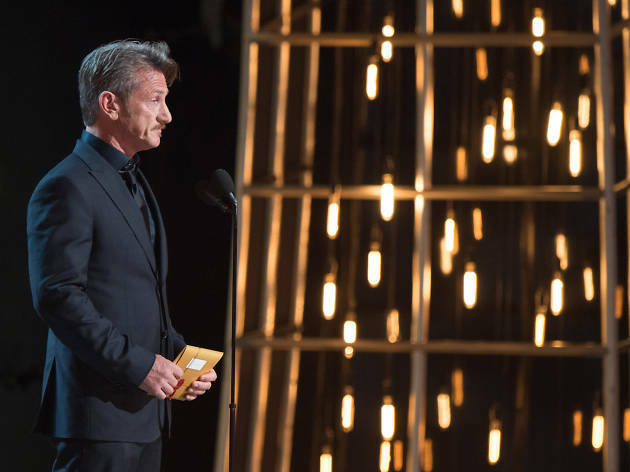 The sincerity of the winning speeches was undeniable, expressing solidarity for freedom of expression in Paris. 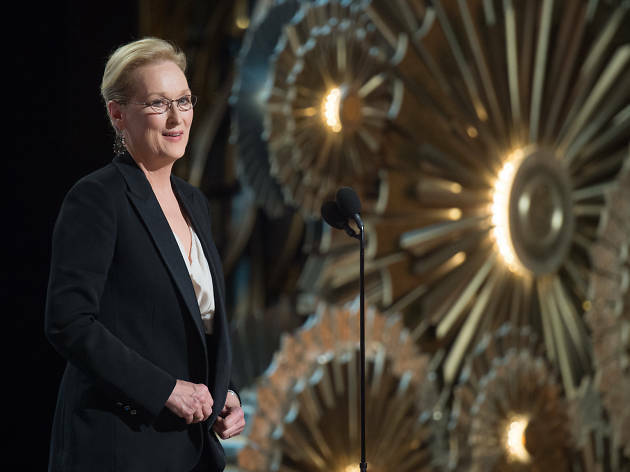 After an introduction by Meryl Streep that was heartrending in itself (she’ll be nominated for it next year), the montage neglected to include Joan Rivers, who, while not a robust film presence, certainly became a red-carpet icon. 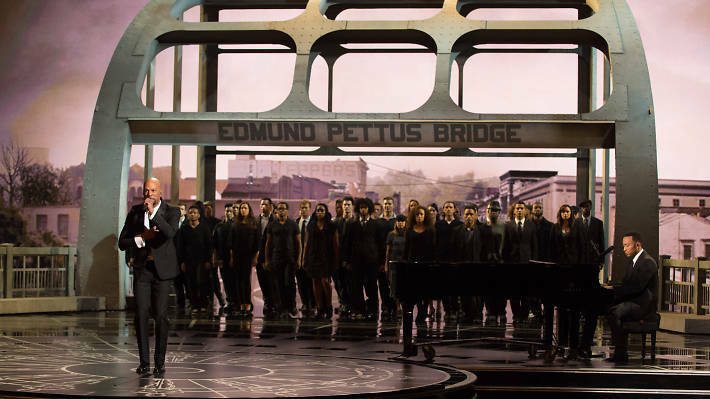 The omission stung some, though not as much as Jennifer Hudson’s soul-deadening performance of "I Can’t Let Go," which immediately followed a tasteful tribute to Mike Nichols. Are they truly necessary in a four-hour show? Who is celebrating the fiftieth anniversary of The Sound of Music apart from the bean counters over at 20th Century Fox? (The movie saved the then-flailing studio’s bacon.) 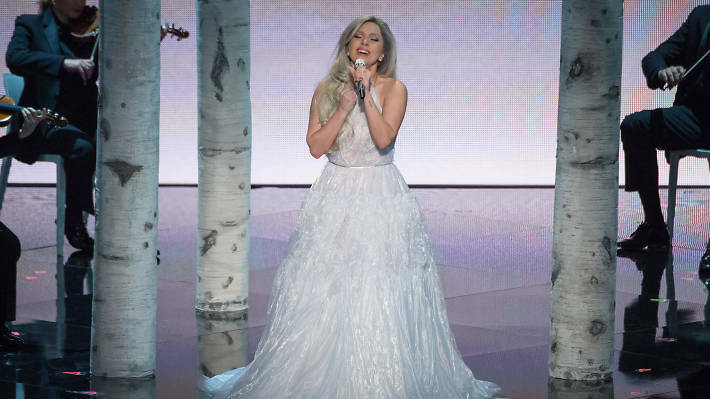 Lady Gaga, in strong voice, milked her medley for all it was worth and earned a standing ovation, but most were checking their watches. 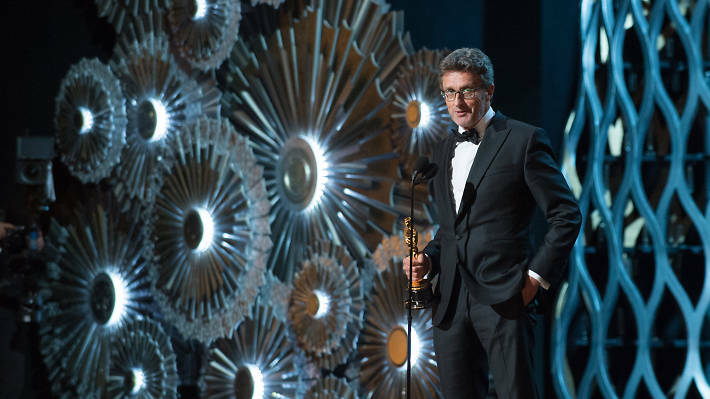 It seemed to gain momentum near the end of the race, with wins from the directors’ and producers’ guilds. 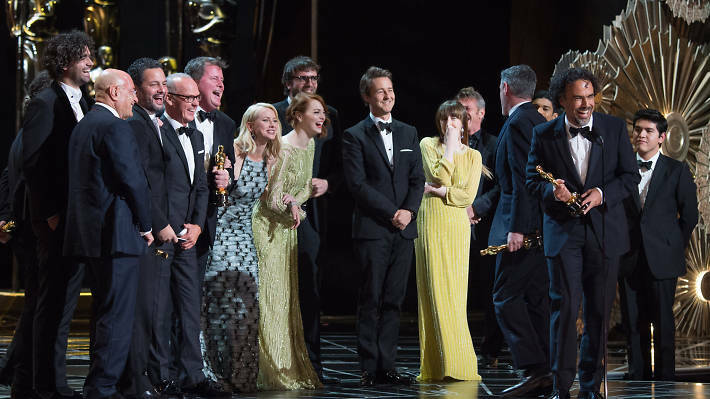 But when the Oscars finally arrived and Wes Anderson (who was having a great night with The Grand Budapest Hotel) lost Best Screenplay to Birdman, the writing was on the wall. 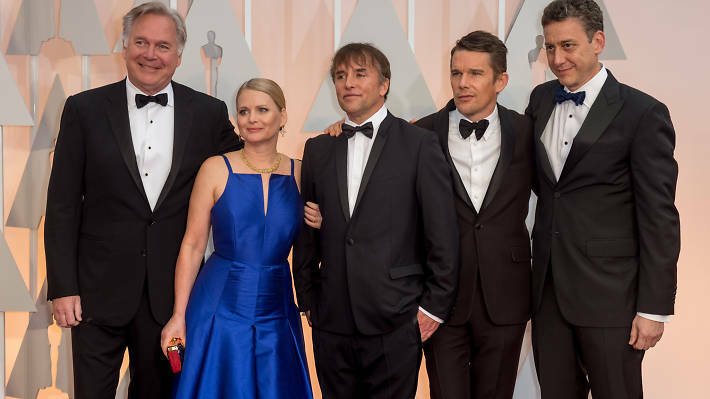 Was it wishful thinking that Richard Linklater would take home Best Director? (He lost to Birdman as well.) Apparently, there are no consolation prizes.